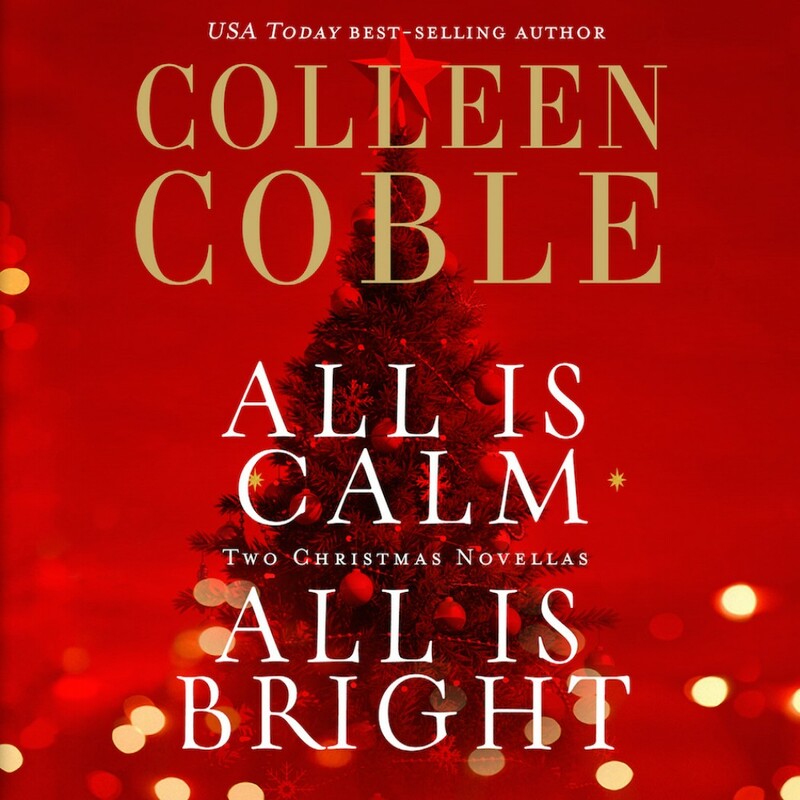 All Is Calm, All Is Bright By Colleen Coble Audiobook Download - Christian audiobooks. Try us free. Return to two of Colleen Coble’s most beloved settings — Bluebird Ranch and Hope. Beach — for holiday romance and mystery! All is Calm. Brendan Waddell has always considered Bluebird Ranch a little piece of heaven: an idyllic ranch that pairs abused children with abused horses, run by one of his Marine buddies. Now, it seems just the place to spend Christmas recovering from an on-the-job injury. Lauren Everman first came to the ranch as a foster kid, but now knows it’s the perfect hideout. As the witness to a murder, Lauren needs somewhere to lie low. Her beauty immediately catches Brendan’s attention — but so does her secretive behavior. This Special Ops Intel man knows a woman on the run when he sees one. Can he trust her, or is she putting the ranch at risk? One thing is certain: He’s going to do everything he can to keep her safe, so he can see what magic Christmas brings. All is Bright. As manager of the Tidewater Inn, Delilah Carter has been planning a spectacular Christmas wedding for her friend, Elin Summerall. But when Delilah’s car is forced off the road and into the ocean, she finally has to admit that the strange phone calls she’s been receiving lately may be more than just pranks. Sheriff Tom Bourne has always had a soft spot for Delilah, and he’s determined to protect her. He hopes to win her heart by giving her the surprise gift of a lifetime . . . but first, he has to make sure nothing happens to her before Christmas Day. It’s the season of miracles. But will both Elin and Delilah get the ones they need this holiday season?